In Vancouver’s real estate market, finding a home is challenging enough, let alone a home with ample storage space. Stuntwoman Ror Tio owns a great deal of bulky equipment, and has no place to put it. 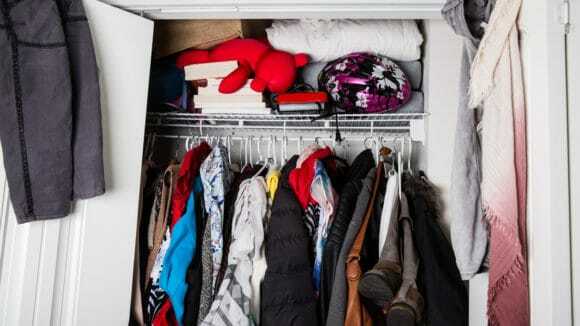 Instead of leaving it scattered around her home causing a stressful mess, Ror uses Alluster Storage to help declutter. 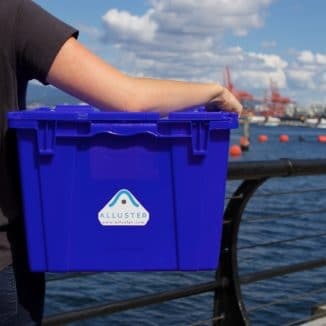 Alluster’s valet storage services pick up, store, and redeliver your personal goods, all within 24 hours. For a stunt person who’s always on the go, it’s the perfect fit. We know that typical 16 hour days and last minute schedule changes mean you live a hectic lifestyle. Understandably, going to a storage unit is the last thing on your mind – or that you have time for. 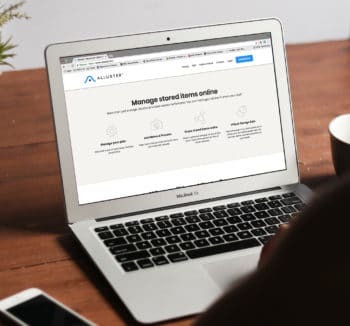 Our online system lets you manage your stored items by adding notes and pictures. We can find everything easily for you. 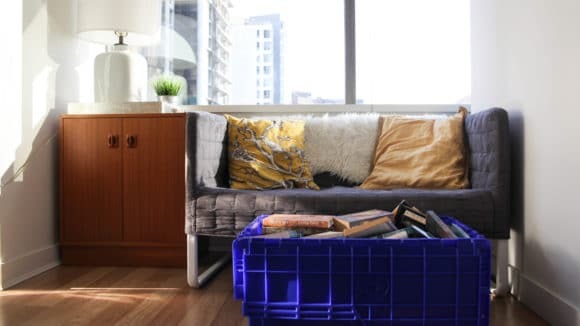 When it comes to oversized items, our storage options come in all sizes. 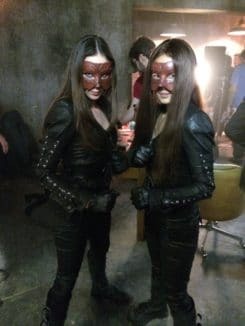 And with climate controlled facilities and 24 hour video surveillance, we ensure your stunt materials are always safe.